Entrega imediata para: REF. 2009MIM8050 ! 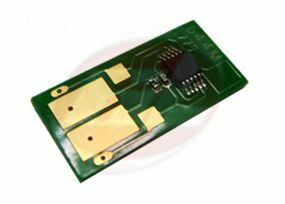 CHIP PARA CARTUCHOSLEXMARK T642 LEXMARK T642DN LEXMARK T642DTN LEXMARK T642N LEXMARK T642TN LEXMARK T644 T646 REF. 64018HL 64435XA LT644CHIP-MBXC / 32.000 PAG.